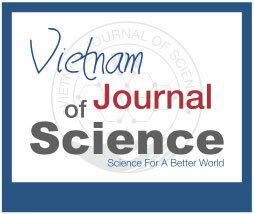 Across the remote Pacific coast, the VEF Fellows aspire daily to contribute to Vietnam science. 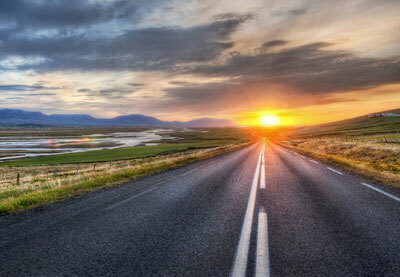 Gratitude to the country is expressed by specific action: a group of young people decided to set up a multidisciplinary scientific journal according to ISI standards. 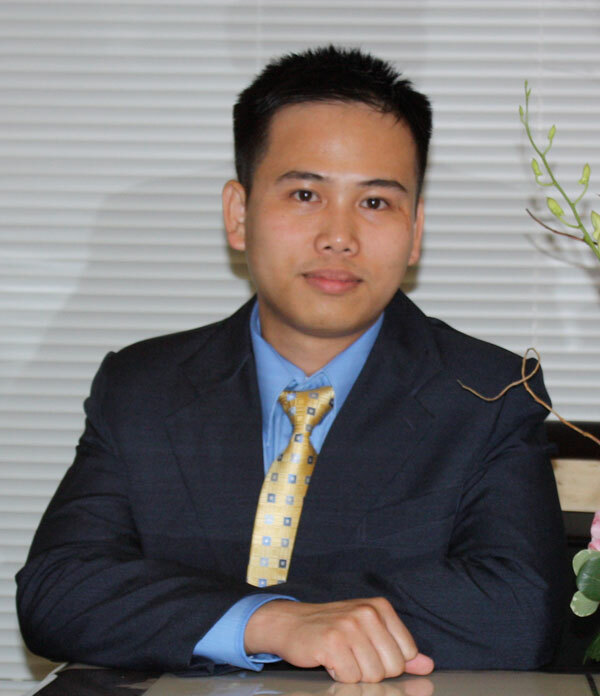 Towards this vision, VJS has two specific objectives: Increase international publication of Vietnamese research. 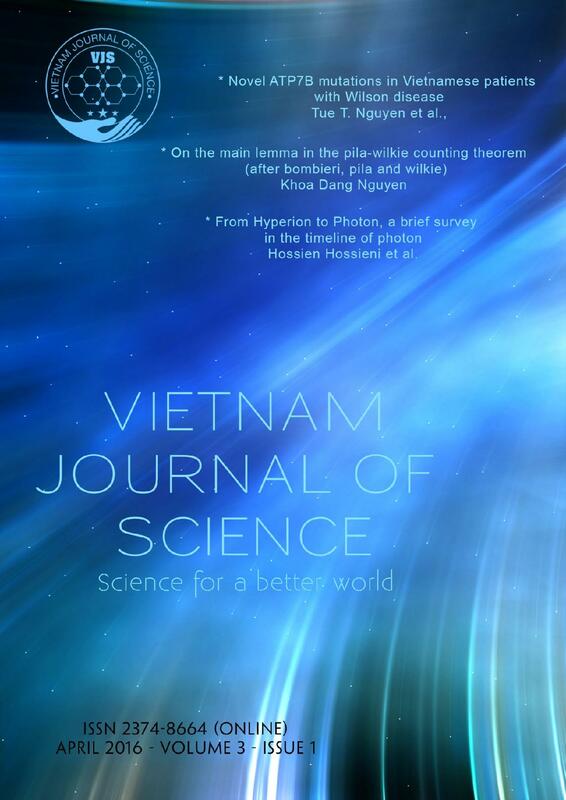 VJS aims to become the first ISI journal published by Vietnamese scientists.